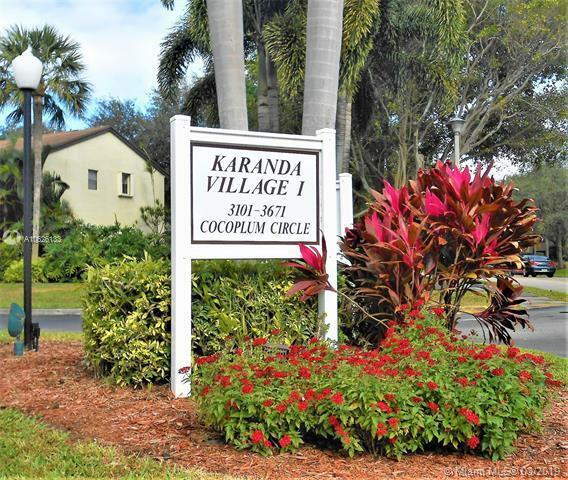 Welcome home to Cocoplum Circle! 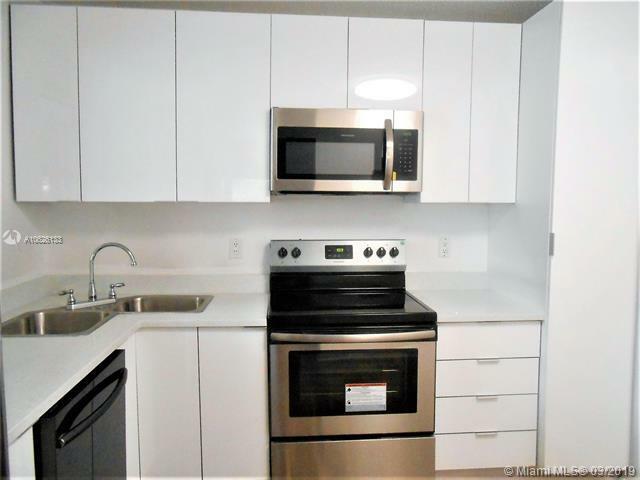 This 2 bedroom/2 bathroom modern, bright, remodeled condo will delight you with an all new kitchen boasting quartz counter tops, new cabinetry and new stainless steel appliances. 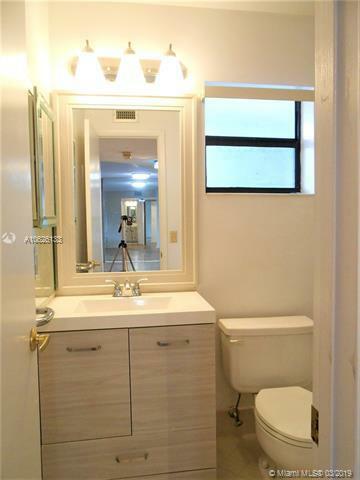 New seamless flooring, new modern vanities and new mirrors in the bathrooms will impress you. 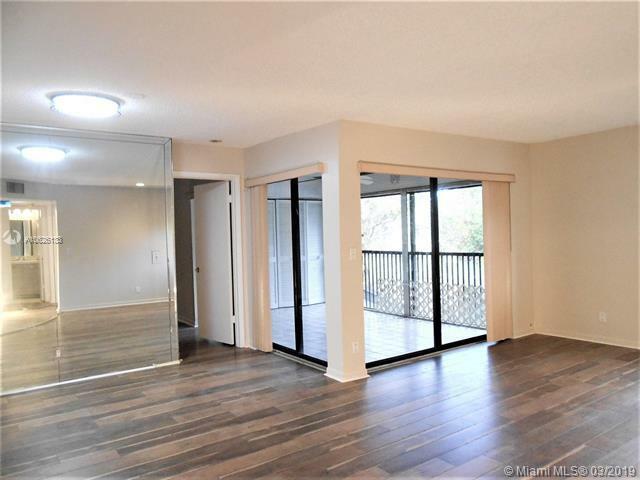 The large master bedroom and double-door second bedroom will amaze you at once. Come and see it for yourself !